Chevrolet to sell Trax in U.S.
We recently told you Chevrolet was going to debut an important addition to its small car lineup at the New York Auto Show. Well, here it is. 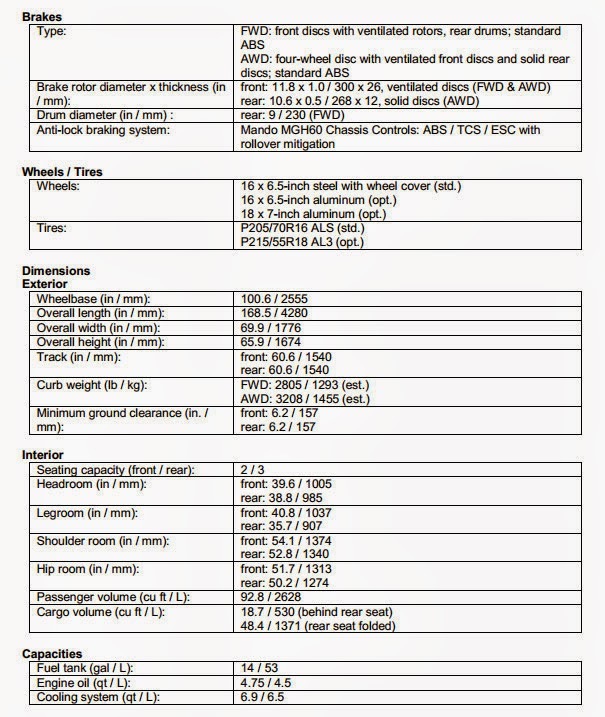 Ladies and Gents, the Chevrolet Trax. 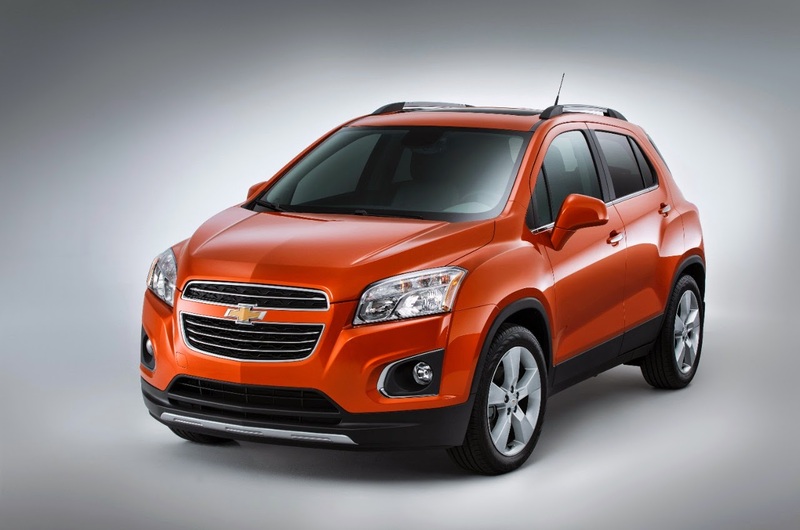 Chevrolet has sold the Trax in other markets, including Canada and Mexico, since the 2013 model year. It's essentially a Buick Encore with a bow tie ... literally. On the U.S. market, its only power plant is a 138 hp 1.4-liter turbocharged four cylinder mated to a six-speed Hydra-Matic 6T40 automatic. 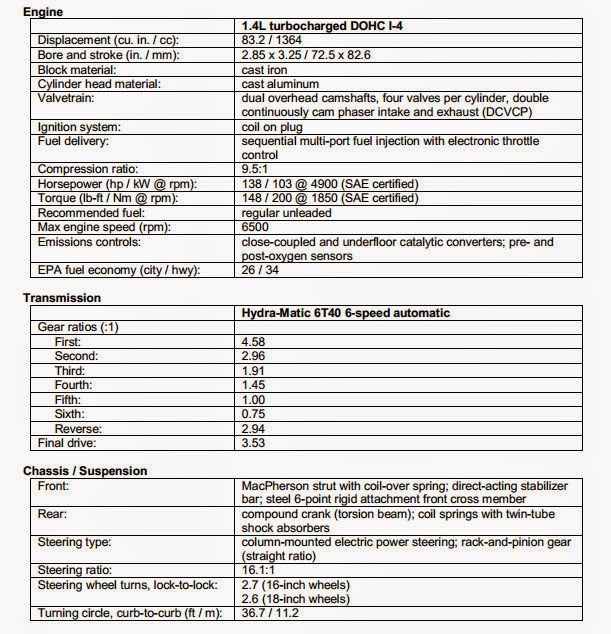 Like the Encore, AWD will be available. 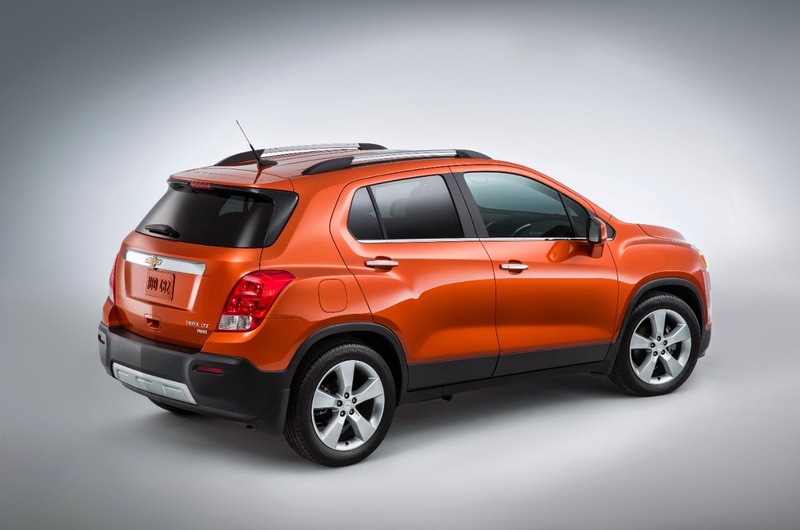 The Trax looks sportier than the Encore, but other than some styling cues, it's nearly identical to its Buick cousin. Pricing has not been announced. I assume it's going to be under the Encore, however. Speaking of, the Encore has been a strong seller for GM, and perhaps putting a Chevy logo on it and making it look more youthful will help move even more of these subcompact crossovers.